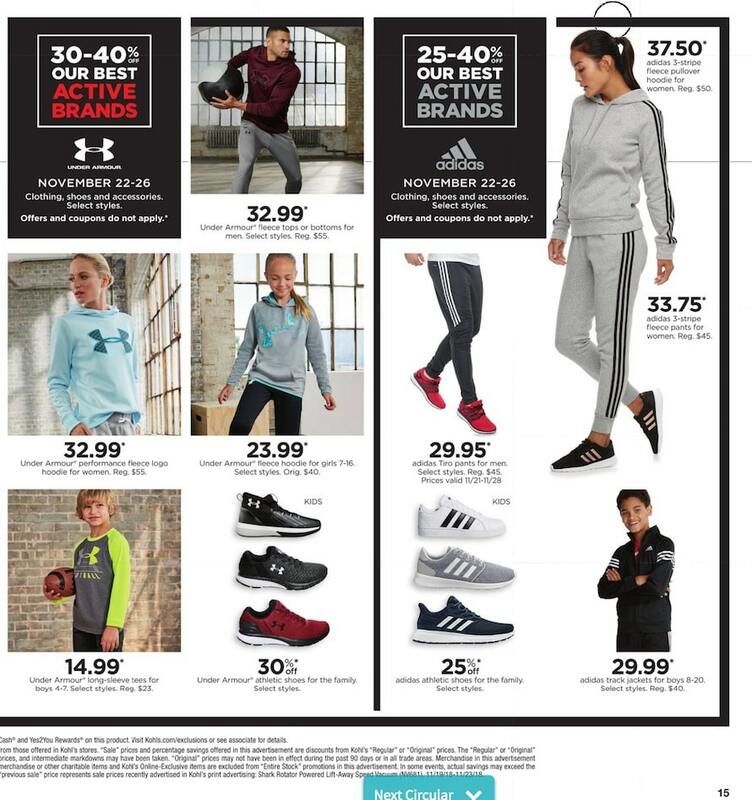 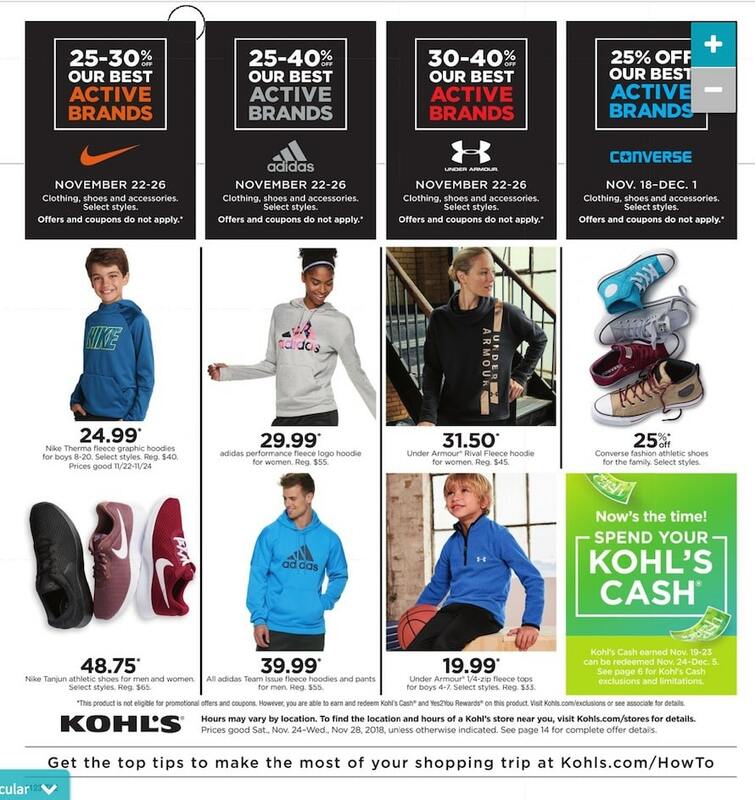 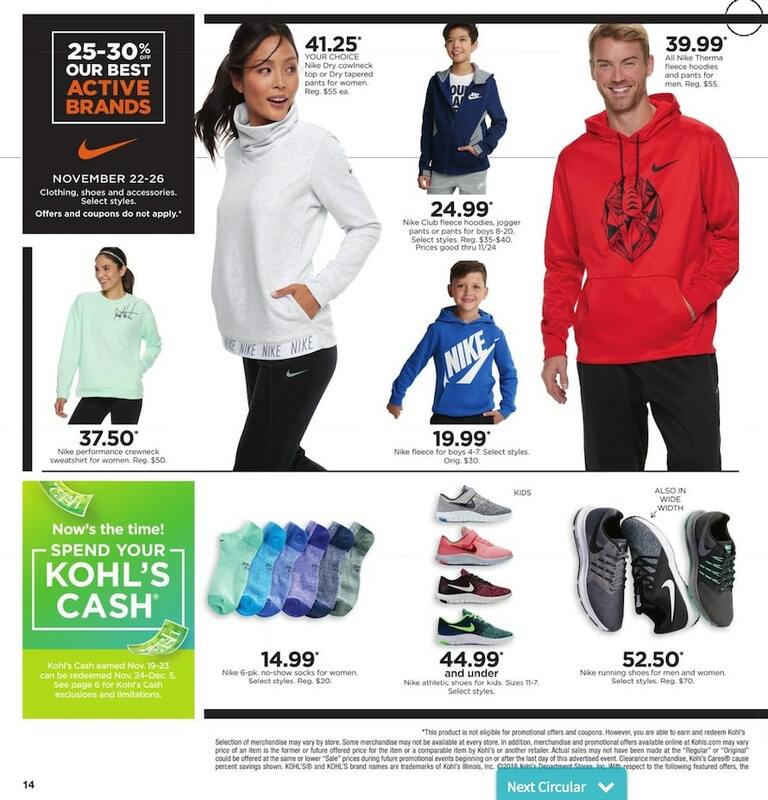 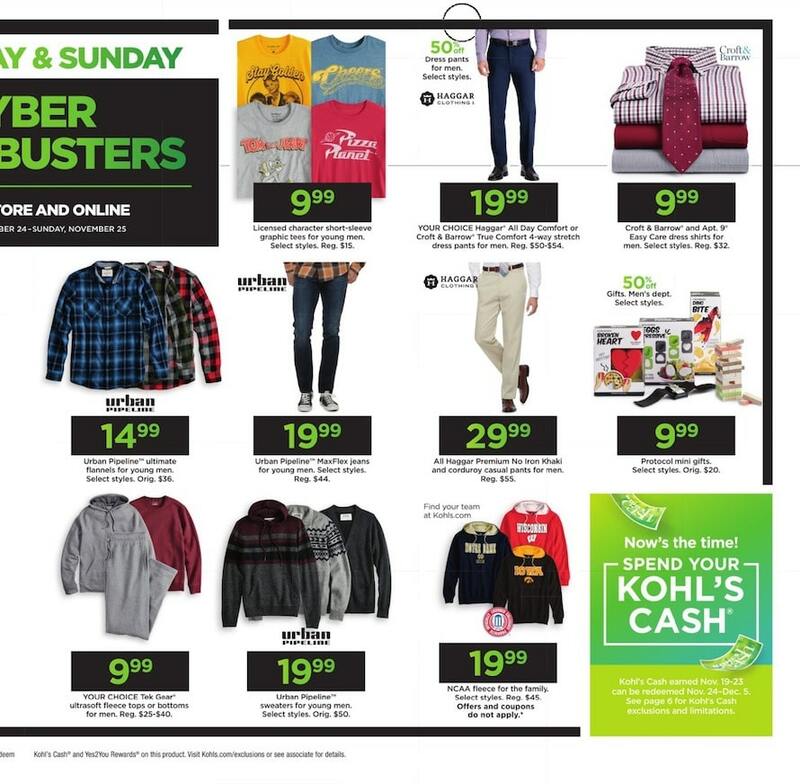 Check out Kohls Cyber Monday 2018 Sale, valid from Saturday, November 24 through Wednesday, November 28 and featuring an extra 20% off your purchase between November 24-28 with code 20SAVINGS! 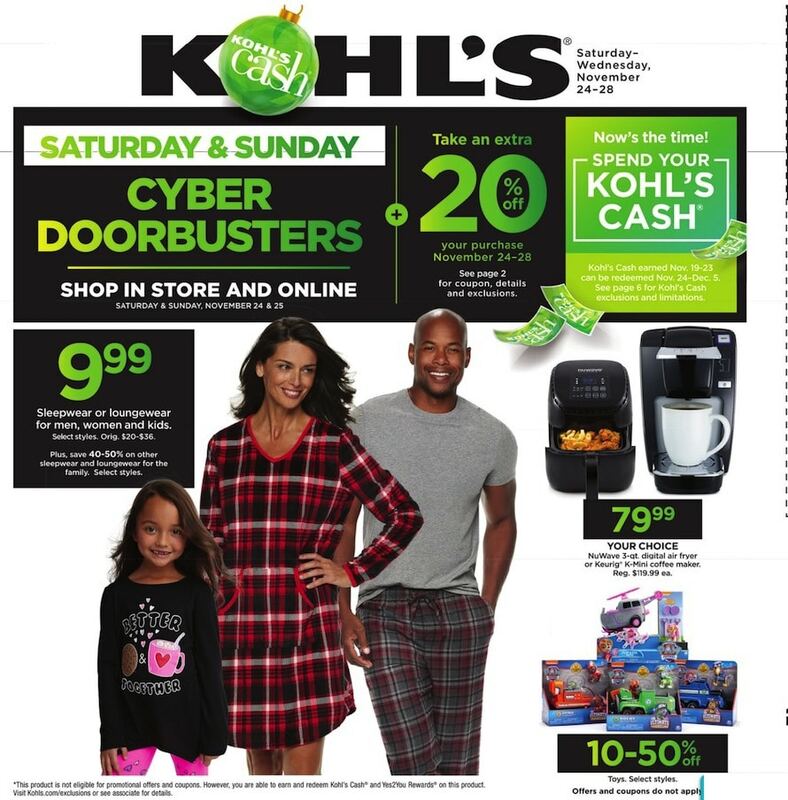 Save with this year Kohl’s Cyber Monday deals on: Sleepwear For Men, Keurig K-Mini K15 Single-Serve K-Cup Pod Coffee Maker, Toys, All Sonoma Goods For Life Long-Sleeve Tees For Petites, Apt. 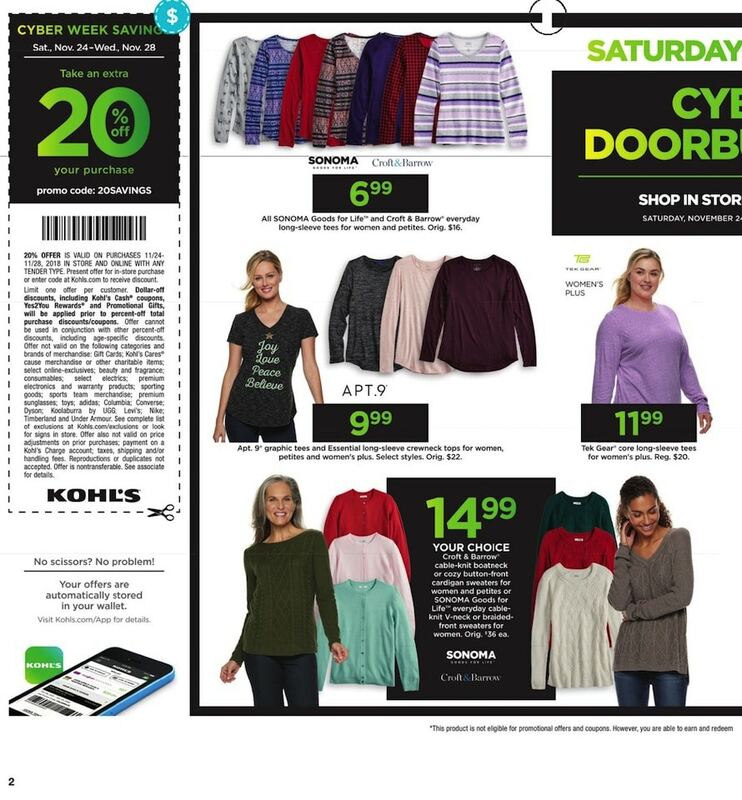 9 Essential Long-Sleeve Crewneck Tops For Women, Women’s SONOMA Goods for Life Trellis Cable-Knit Sweater, Earth Therapeutics Bath & Body, Levi’s Classic Mid Rise Skinny Jeans or 711 Skinny Jeans For Women. 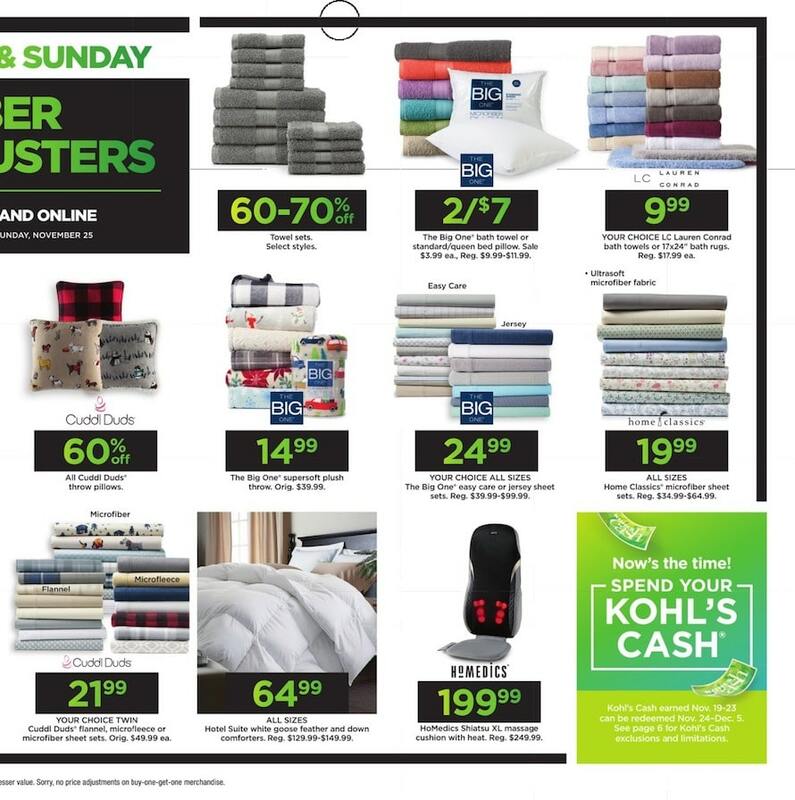 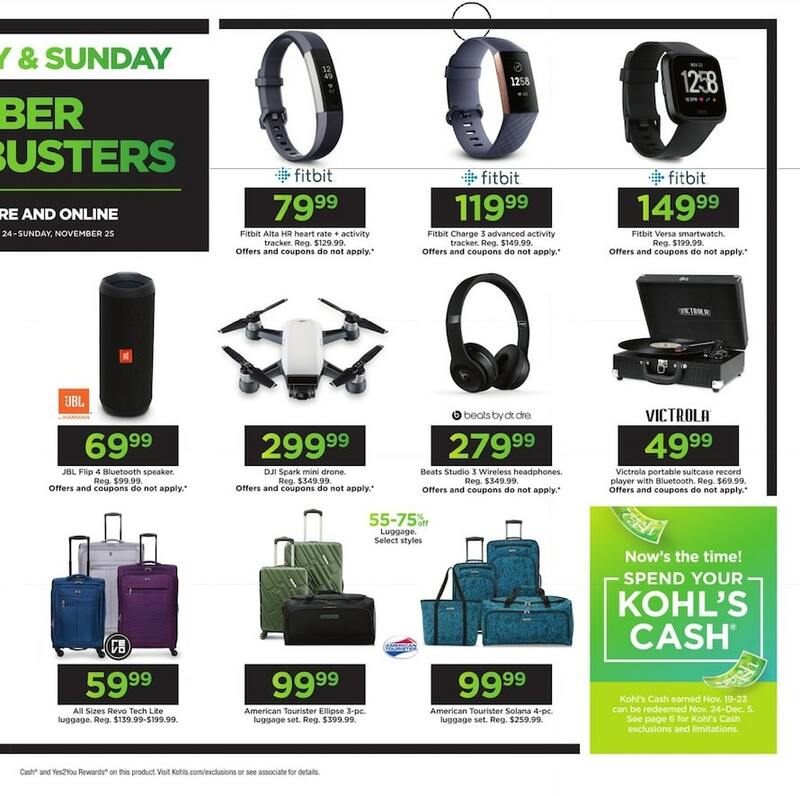 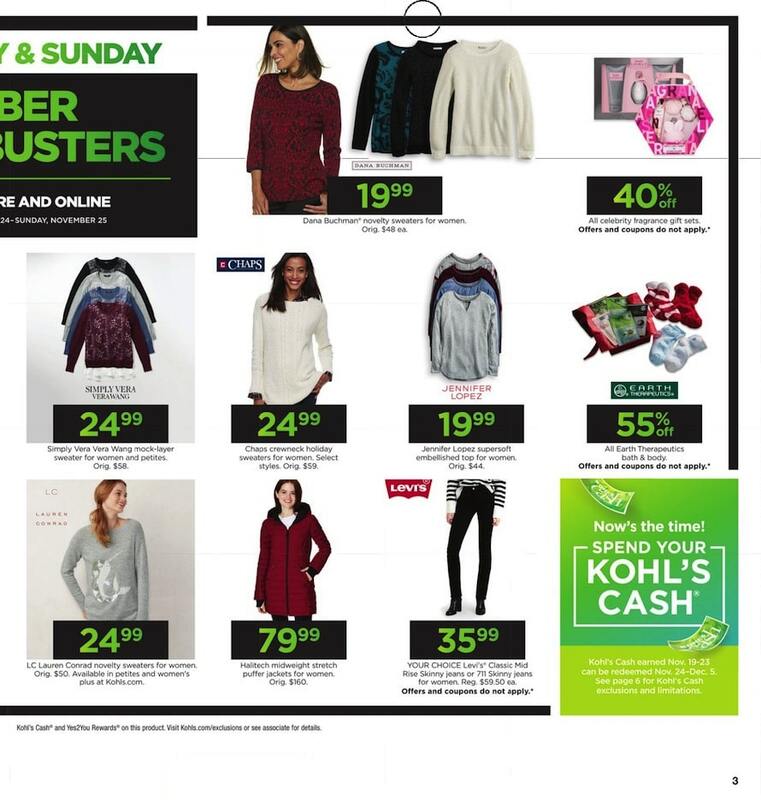 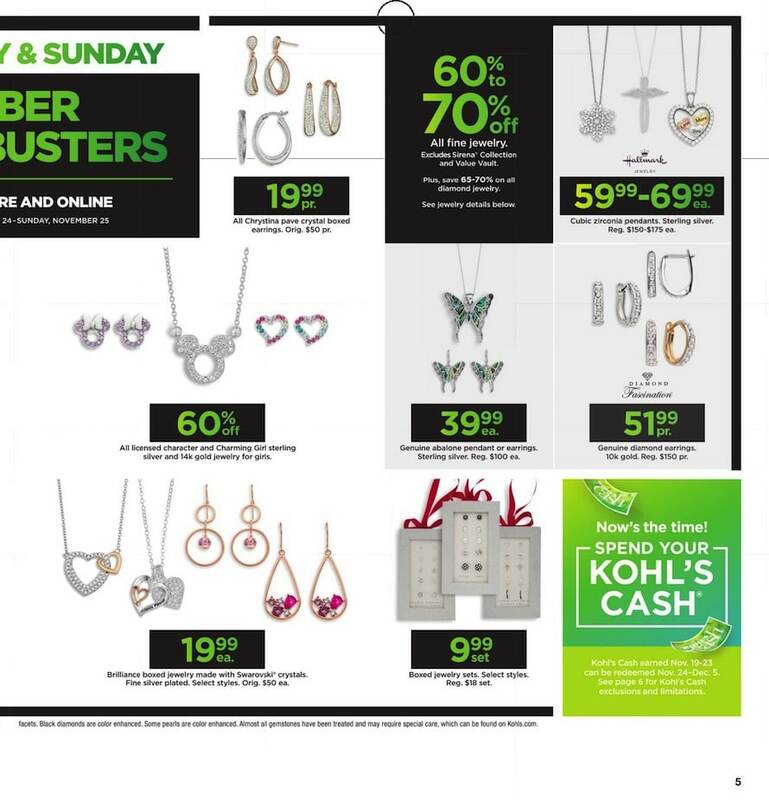 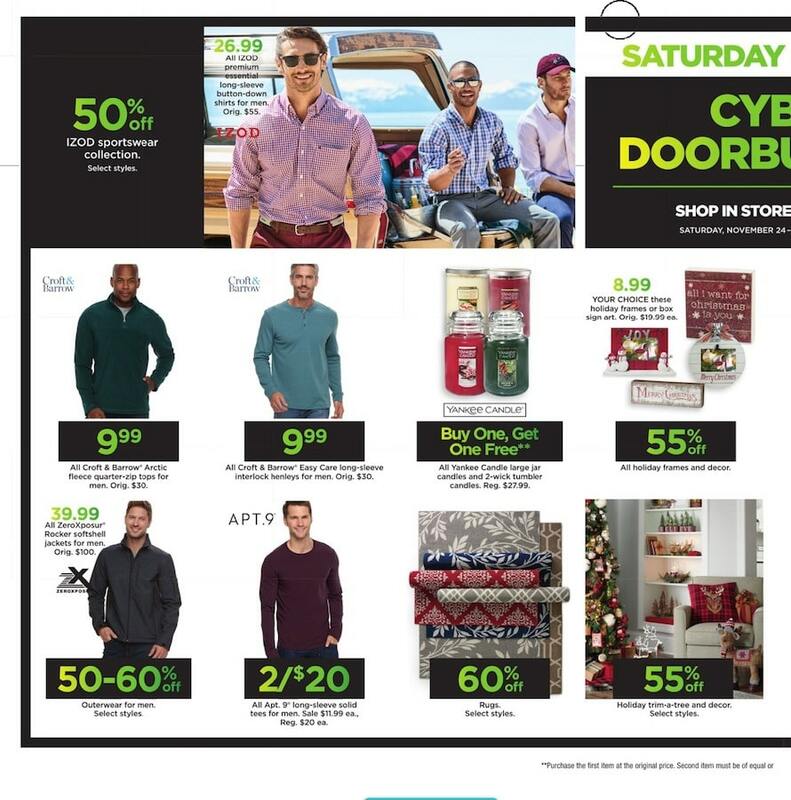 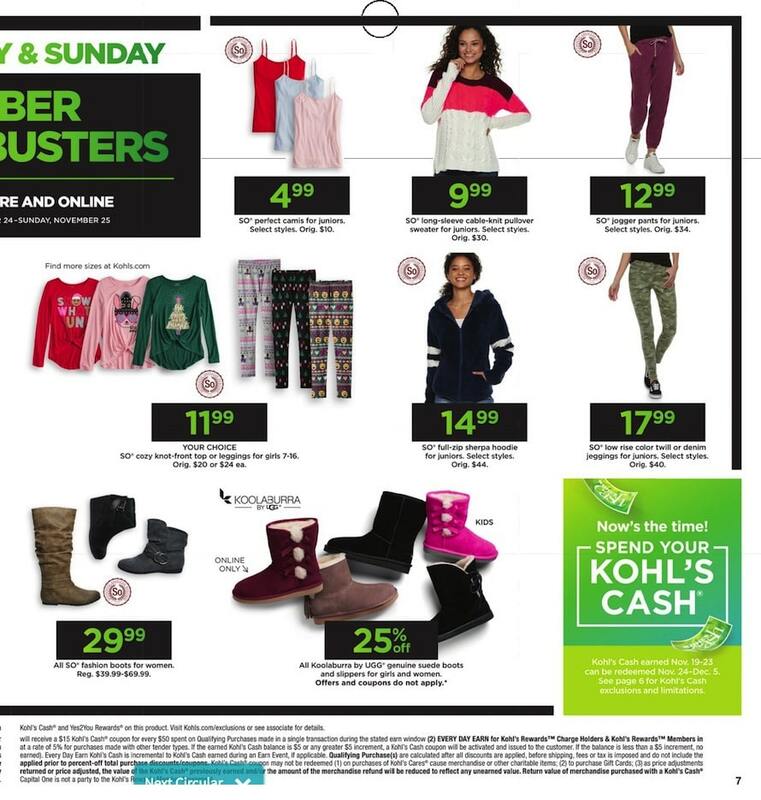 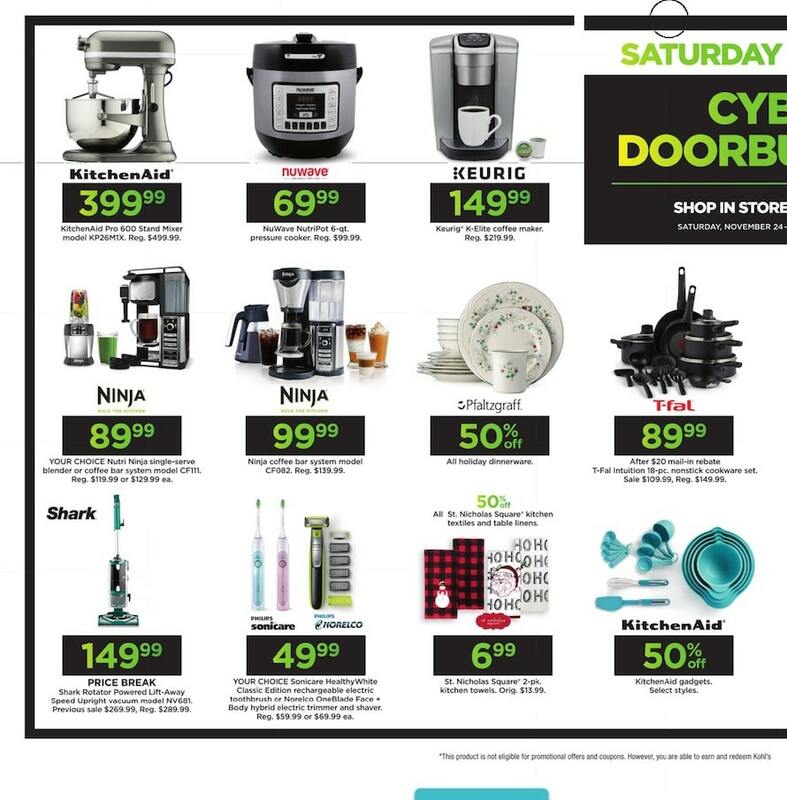 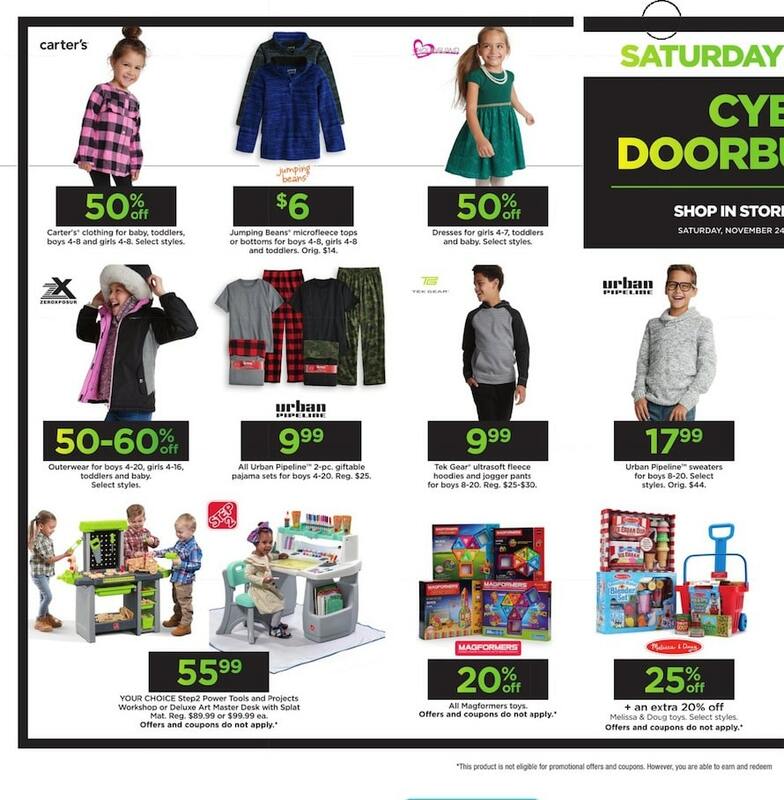 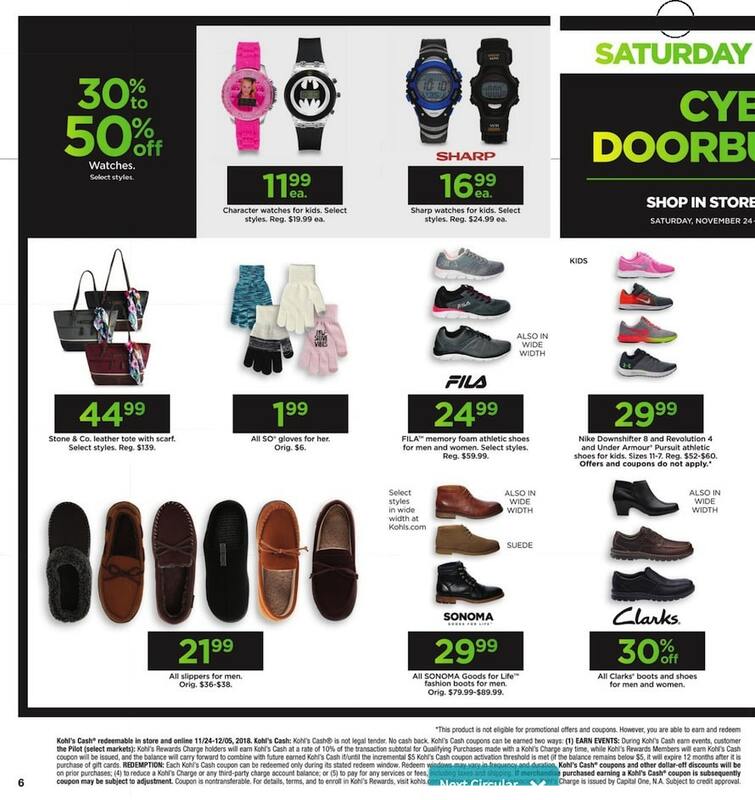 Don’t forget to check this year Kohl’s Cyber Monday deals before heading out to shop.